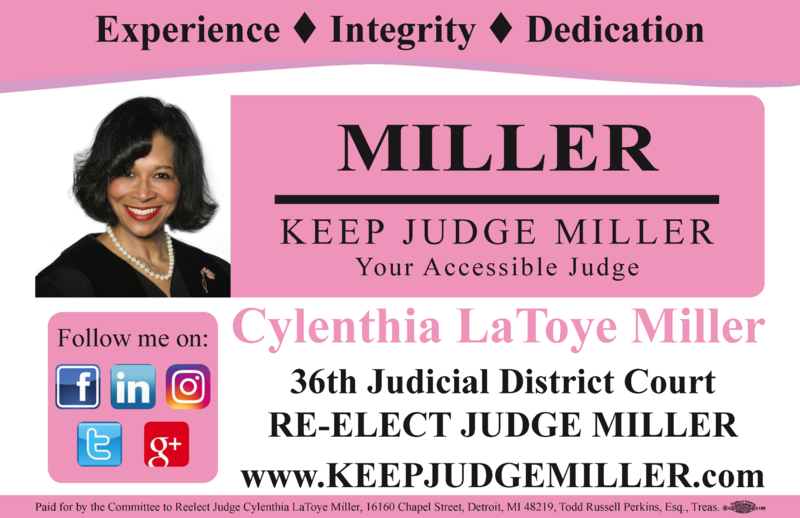 RE-ELECT JUDGE MILLER!!!! November 8. 2016. Please remind your family and friends to go vote.